LisaEldridgeMakeup – Lisa’s shares her personal beauty feed. Along with the odd scenic shot of course. Oh and there’s a dose of style in there too which hasn’t ended very well for my bank balance. 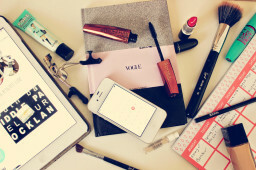 But it’s a particularly good one to follow for spotting high-end beauty launches first. TanyaBurr – who so cool I just sorta wanna be her. You can expect to see nails, new-ins with some mini beauty product reviews thrown in. ModelRecommends – I always like to see what has the Ruth seal of approval. Plus her feed is peppered with the odd cat picture – and who doesn’t love those? 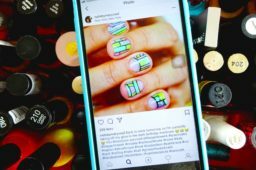 LakmeIndia – The cult cosmetics line that also comes with a beautiful Instagram page. 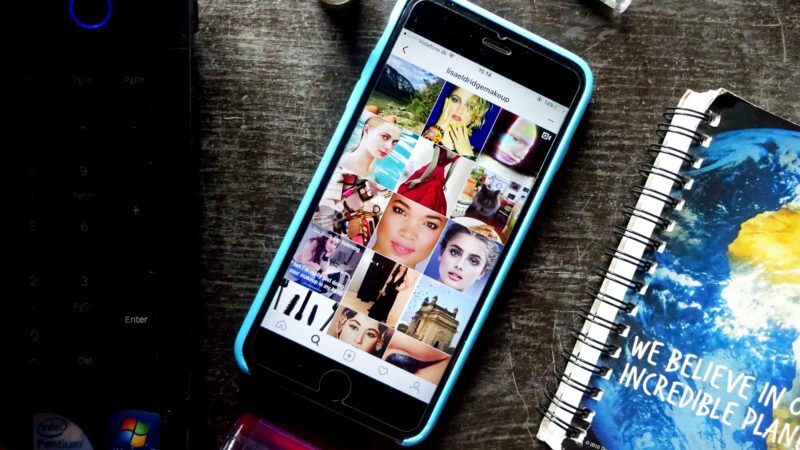 The account has 467k followers and it’s easy to see why, as it’s jam-packed with makeup inspo. MyNykaa – I love Nykaa and spend most of my salary there every month. 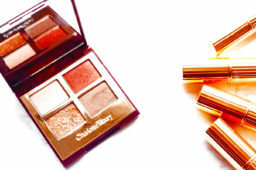 The makeup superstore shares the latest beauty product releases and trends in the beauty community. MACCosmetics – A brand known for it’s long lasting and highly pigmented makeup. This company started in eye makeup but now has so many other products like liquid lipsticks, highlighters and foundation sticks. Their Instagram account is great for not only admiring all the beautiful MAC products, but also the many looks created using them. NikkieTutorials – s**t hot highlight – there’s no more articulate way of putting it. Out there, and ‘in yo face’ and looks well out of my shaky hand ability but I like to have a browse through for ideas and inspiration for if I ever decide to get fancy with my makeup. Crazier things have happened. Maskcara – Cara is a self taught MUA who shows off her skills on her Instagram account. She is the queen of a bold contour and wispy lashes. I love this beauty. TheSundayGirlUK – Be ready to feel super jealous after following this account. 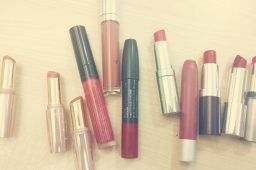 TheSundayGirlUK shares photos of her makeup collection with her followers. She features beautiful images of all the makeup I wished I owned. I’ve to hide my credit card after following this account because it makes me want to shop until I drop. TheBodyShopIndia – The Body Shop produces great products and sells at an affordable price. While this brand is not a luxury one, they have great makeup that stays on all day.